Think you have the bull by the horns? Let us introduce you to the Expert Pack: this one’s for the pros. A variety of our three most potent extracts – this combo of 20x, 40X and 60x is sure to give the most ardent of spiritual explorers a run of their money. 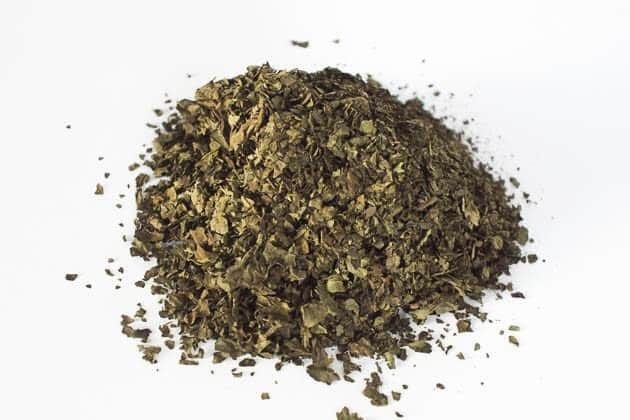 Salvia divinorum leaves contain two active compounds known as Salvinorin A & Salvianorin B. Salvinorin A being the primary compound, has been deemed to be the single strongest isolated hallucinogenic substance known to men that is naturally occurring. You may have heard/experienced the effects of magic mushrooms, and cacti, Salvia is in its own category in itself, the effects of Salvia being unique. The Salvia trip begins quickly, peaking for 5-10 minutes, and then tapering off for another 20-30 minutes. Where does your salvia trip rank? Check out our S-A-L-V-I-A Trip Rating Scale. Salvia is not a party drug! For more tips about using salvia, check our Salvia divinorum Wiki Page and Smoking Salvia.